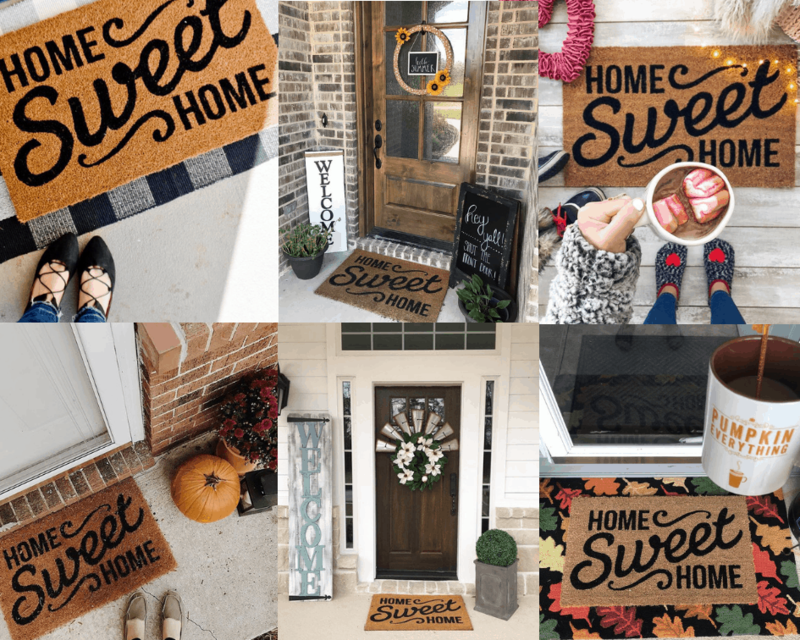 Get a FREE Home Sweet Home Doormat from Target! This Home Sweet Home Doormat is the perfect way to welcome guests into your home during this holiday season. It’s not only stylish and trendy, but is made of coir and PVC backing to ensure durability and a long lasting life. The screen printed design will also allow the doormat to maintain its brightness throughout the seasons to come. Get it for yourself or to give as a gift to someone else. That’s right! 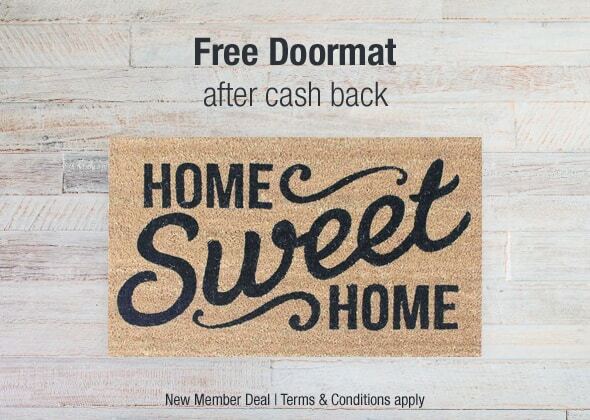 You can get a FREE Home Sweet Home Doormat! Go to the Target offer page. 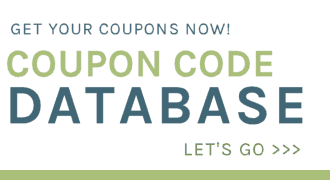 (Click ‘Get Offer Now’). Spend at least $12.34 or more on this set and checkout. Within 14 days, your account will be credited with your $12.99 in cash back! If you are already a member, you could sign up someone else in your home to be the New Member and still take advantage of this Doormat freebie. This offer ends November 1st, or while supplies last.